Elmore describes herself as a storyteller, and her images spring to life when she puts down the camera and agrees to speak, teach, and write about her work. She loves to teach and relishes educational programming tied to her exhibitions. 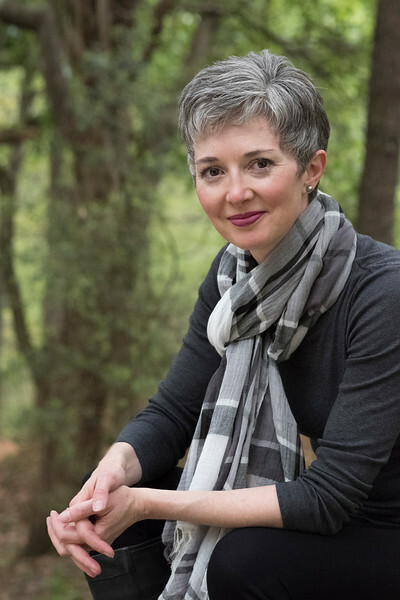 A nature theme runs through Elmore’s signature work as well as her presentations, and she welcomes the opportunity to partner with conservation and gardening organizations as well as to collaborate with other artists on multi-disciplinary events. “Flowers for Mom” is Elmore’s series honoring her mother’s Alzheimer’s journey and celebrating nature. Since August 2, 2016 she has photographed a flower a day, and Elmore is passionate about using her artistic journey to reach out to those touched with brain disease as well as those in their circle of care. So doing allows her to remind people that in the midst of hardship, we must all strive to notice and appreciate beauty each and every day. Opportunities to grow the audience for this project allow flowers to lead into important discussions about issues facing those affected by brain disease. To inquire about your audience being enlightened and entertained, contact Elmore.